Summer courses are all about getting out and taking photographs. Every evening (weather permitting) will be a tutored photo-walk, in and around Tonbridge. The evening will start with a brief tuition session covering a specific topic. We will then go out and put the theory into practice. I will be on hand to provide additional tuition and advice during the evening. At the end of the evening we will sit down and review some of the evening’s pictures. 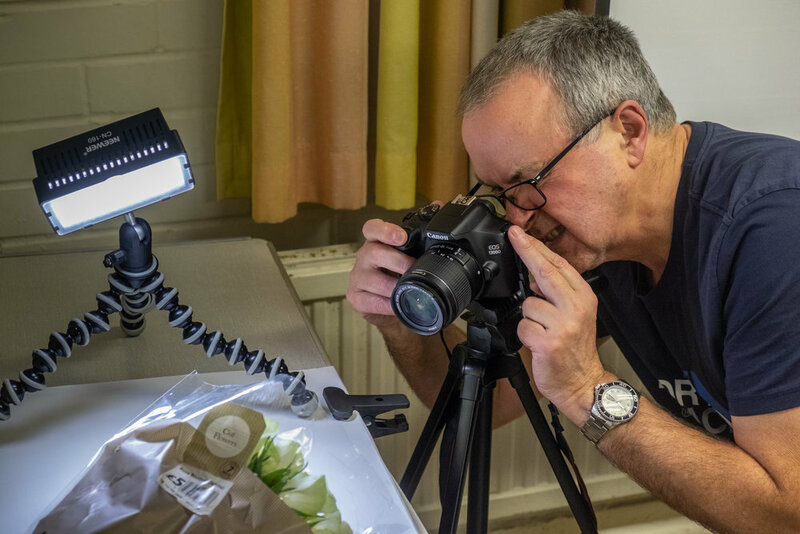 Tuesday evenings are intended for more experienced photographers who are comfortable with the basics and are looking to improve their creativity. Wednesdays are for you if you are a beginner or are just moving on to the next level. Everybody will have the chance to be part of the first phase of a major photo-documentary project - TONBRIDGE - A SNAPSHOT IN TIME, which will culminate in an exhibition in September. The project will document all aspects of Tonbridge, from the landscape and buildings, to the people and social issues. If you sign up for one of my courses you will automatically become a member of the TBP (Taking Better Pictures) photographic community. You will have the chance to make friends and work with with other like minded photographers, participate in our private social media groups and to get email support from me if you are stuck with any aspect of photography. Membership also entitles you to priority booking and discounts on future courses and events and discounts from local photography shops. Image composition - why do some images work better than others? At the end of every term, my groups hold a one night exhibition at the Westerham Brewery to which you and your friends and family as well as the public are invited. Everybody can exhibit 2, A3 sized images from the photographs they have taken during the term. I encourage all my students to make a photo book of the work that they have done during the term as well as contributing to the course book which includes examples of everybody’s work. We will spend some time during the course looking at how you can turn you photographs into a professional quality book.